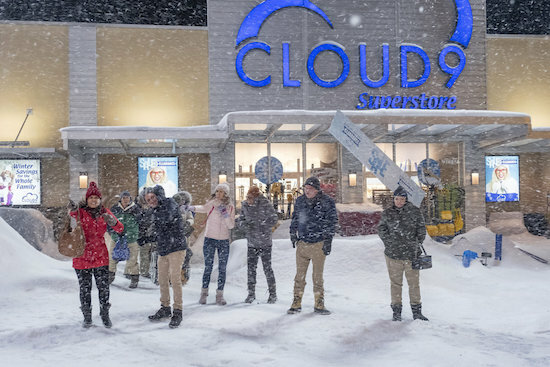 Unfortunately for the colleagues, they’re no strangers to be trapped in the store overnight: in season 1’s “All-Nighter,” they accidentally got locked into the store. Though they were frustrated, it also proved to be a bonding experience as they played games, got drunk, and made the most of their forced togetherness. “It’s what happens as people start to go a little crazy,” SUPERSTORE creator Justin Spitzer previously teased.